November has arrived! 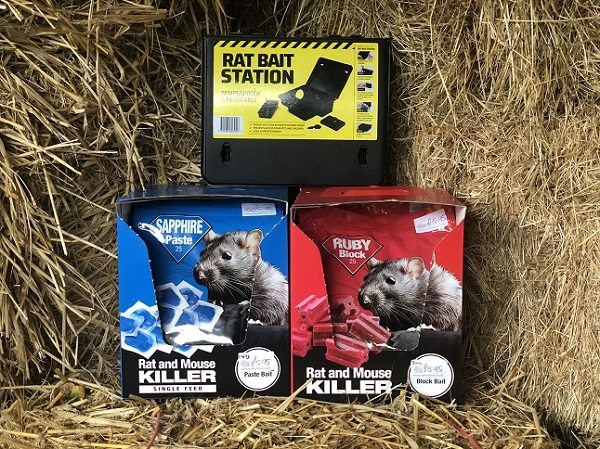 Along with the colder temperatures and darker evenings, making us all focus on preparing our animal pens for the winter; this generally involves just a little extra time in each pen, considering what the cold weather will bring - moving any perches well away from draughty areas, making sure we have enough drinkers and feeders at the ready (should spares be needed if we find frozen drinkers in the mornings), refreshing the flooring to ensure it is nice and clean both inside the housing and outside in the pens, and finally giving each flock a health boost with a poultry supplement. To find out how you can prepare your own pens for winter, Jason has this month produced his fact sheet and quick check list on winter preparations. 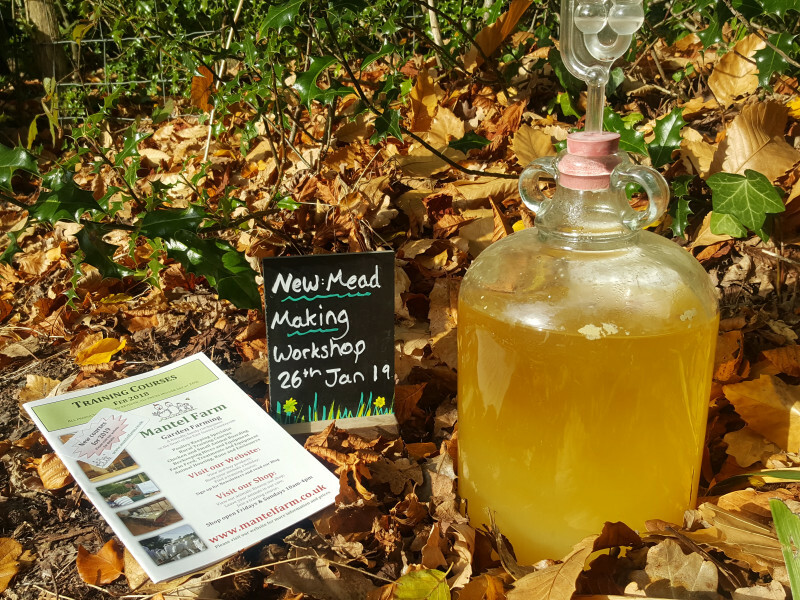 We have also all found ourselves looking longingly at the Mead we made on our last course - the bubbling now seems to have stopped and the demijohn is clearing to a lovely golden colour. Hopefully it will be ready to sample on our Q&A day along with the usual mince pies and coffee - Friday the 14th December. All are welcome to join us and ask our experts any garden farming questions they have - full details next newsletter, but please save the date! And don’t forget if you would like to make your own honey wine, our next course is on Saturday January 26th - making a lovely Christmas gift to add some winter cheer. Finally thinking forward to spring, we now have full course details and dates for Richard's greenwood working courses, so why not book yourself a place so you have something new to look forward to in 2019, or book as a Christmas gift? Full details below. 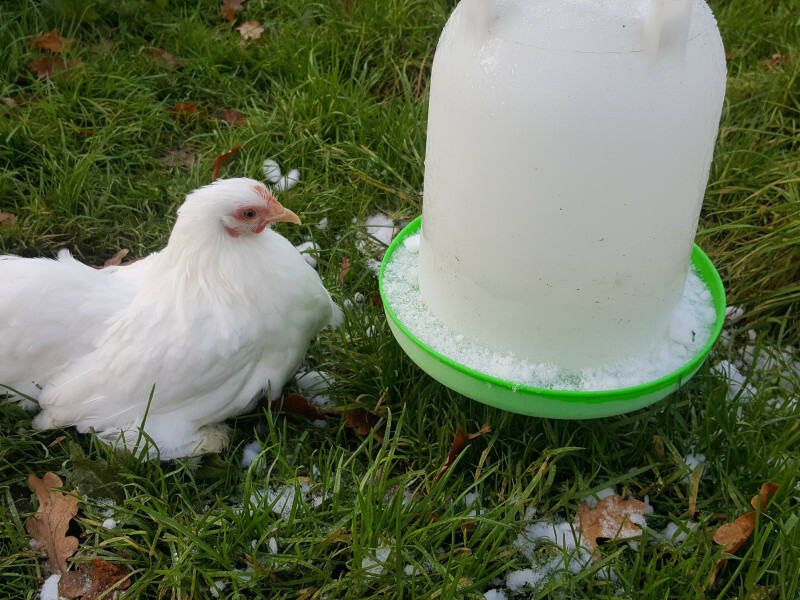 A few simple steps can help to make your poultry care easier during the winter, and maintain the health of your flock. Jason's latest "Winter Poultry Care" fact sheet will help you to prepare for the coming months. In a hurry? Then use this quick check list for essential reference. 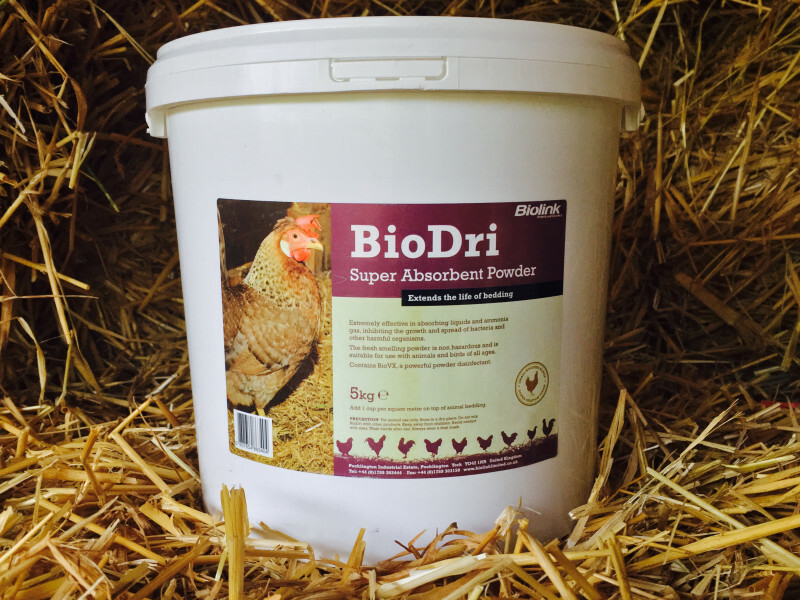 New to chicken keeping or simply wishing to refresh your knowledge? 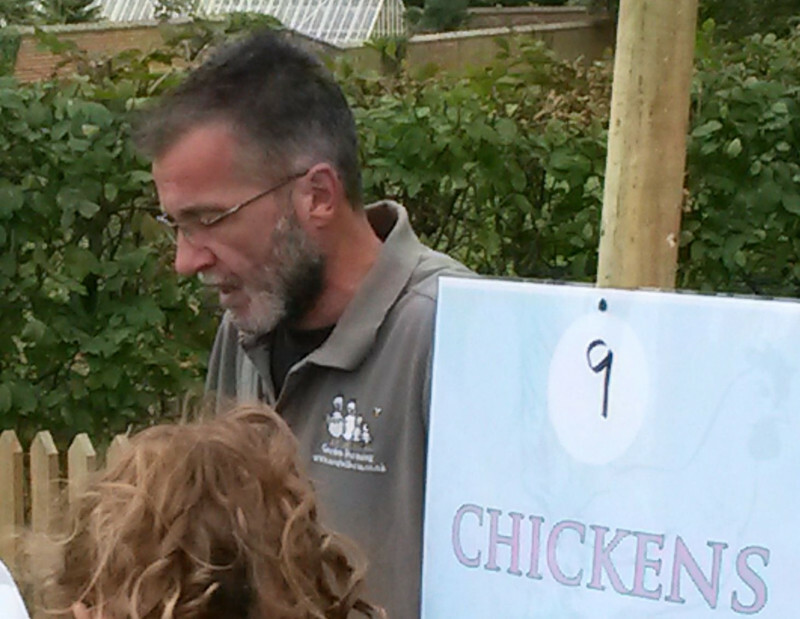 These informal courses are a perfect way to spend the day with others interested in poultry keeping. 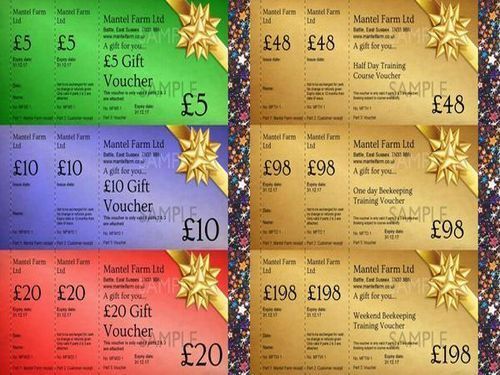 Book a place on either the morning or afternoon course, or book both and receive a complimentary lunch. Join us for an informal, hands-on day in a small group learning and experiencing the joys of working greenwood using a range of tools and techniques at an introductory level. 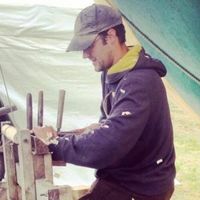 Help to keep this traditional craft alive by having a go at cleaving, chopping and shaving greenwood using a shavehorse and turning on a pole-lathe. Choose from three different courses, and take home the items you make. A sprinkling of Bio-Dri over the floor of the run can help to extend the life of the flooring. It is a fresh smelling, super absorbent powder, non-hazardous and extremely effective in absorbing liquids and ammonia gas, inhibiting the growth and spread of bacteria and other harmful organisms. Last month has been incredibly warm and bees have been very busy nearly every day, with a strong smell of Ivy honey emanating from the hives, the boxes are heavy and I was able to reduce the planned syrup feed as they seem to have gathered quite a bit themselves... Read more about Amanda's bees and new research. 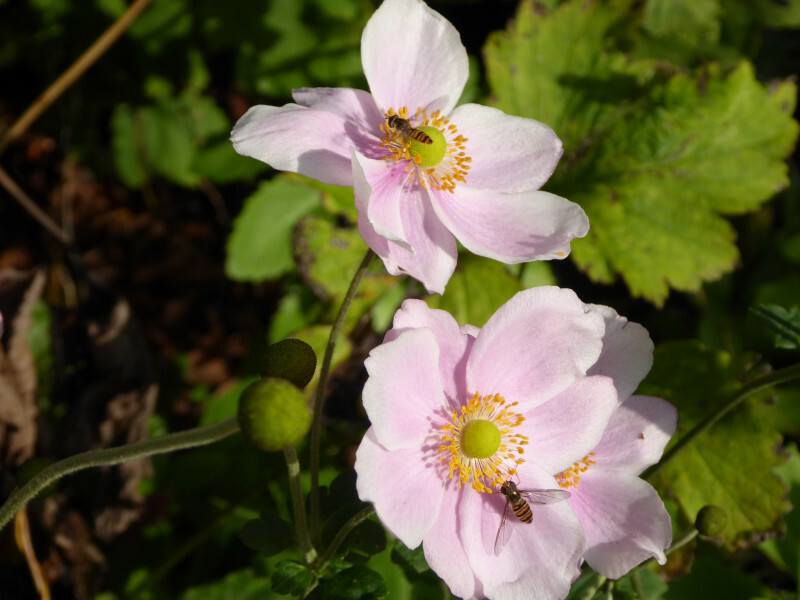 A great Christmas gift, our beekeeping experience day gives the chance to simply learn all about bees, see inside a beehive and take home some lovely bee goodies - perfect for anyone interested in understanding more about the honey bee and finding out how they can help the bees in their garden. 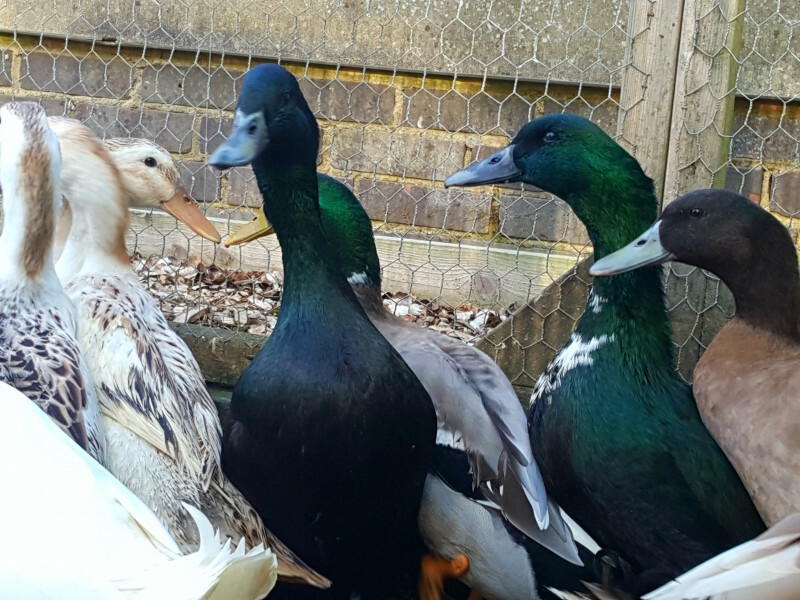 We have just a few ducks available. A lovely pair of Kayuga ducks (1 duck and 1 drake) 4 Silver Appleyard ducks (3 ducks and 1 drake) and 3 'other' drakes. Pleace contact us via the website to reserve or call 01424 830357. You can also visit us in the shop to view them first, Fridays or Sundays 10am to 4pm.